Here are the Business Law companies I like to work with and recommend to my clients. Run your Business right with Rocket Lawyer! 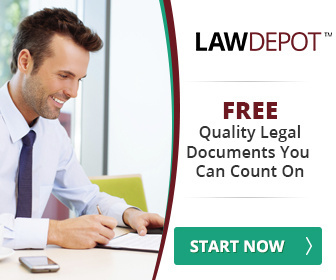 LawDepot is the leading publisher of do-it-yourself legal documents and has over a 100 customizable documents from estate planning, business, real estate, finance, and family.